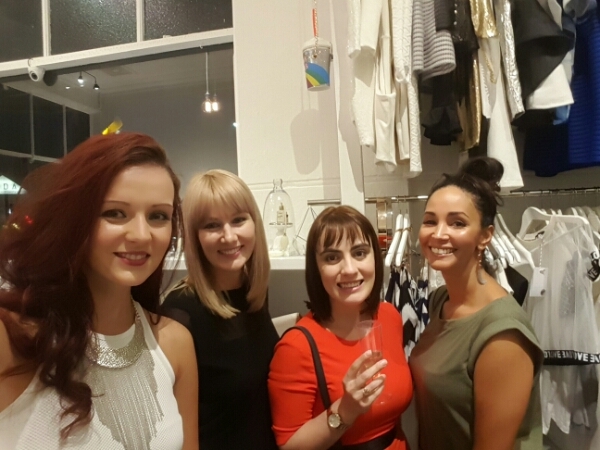 I was delighted to be invited to the launch night of a fantastic new company, Maslow & Co ! The company itself is a start up business by two enthusiastic and ambitious female entrepreneurs. They saw the gap in the market for a luxurious beauty box of reasonable price. 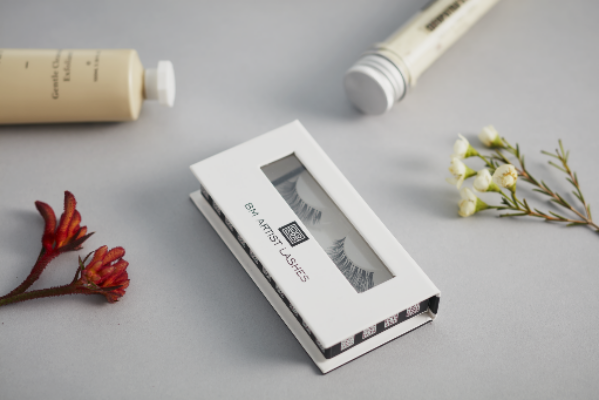 Maslow & Co want to expose beauty lovers to high quality brands that are not commonly found on our shelves in pharmacies and other places where one might buy beauty products. 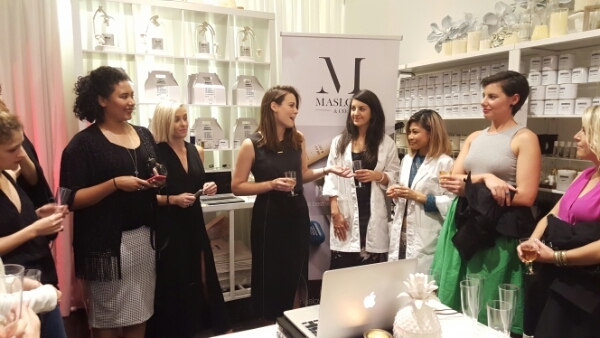 The launch night itself was held in a beautiful shop called Generics which is also another brand run by a female entrepreneur who is also extremely successful. The box itself was on display to tease the attendees with the contents of the December box. I think the box gives the customer the opportunity to check out some new brands and explore the world of new products. Ideally when buying a beauty box I don’t want one that I can go into the shop and buy the products myself. What insight would that be? A few months back, I did a review of Bellabox who sent me with a pretty rubbish box of cheap samples which I could have picked up myself in Priceline. Needless to say, I cancelled the subscription after 1 month,which was another hassle. I wanted products that were new to me! 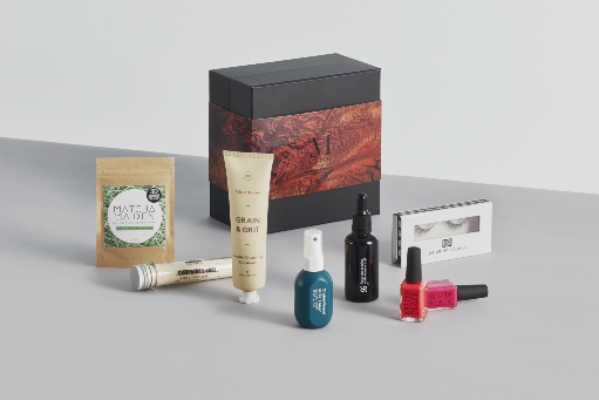 So what is the difference between this beauty box and other competitors? Maslow & Co‘s don’t require a subscription for a certain amount of time. Lastly, each box has a different theme, how exciting! 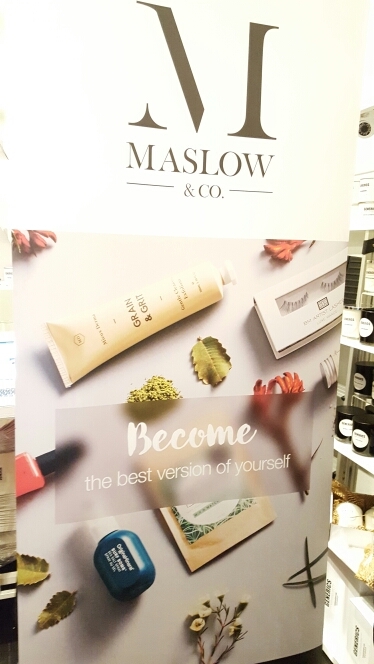 Maslow & Co have choosen to showcase products that originate here in Australia in the first box. Included in the December box, you will find products by; Rhor, Matcha Maiden, Generics and O & M plus many more. If you like the products, you can shop for them online. The second box will feature products from the UK and the products from the third box is still a secret. However, I have the inside a report on where they’re coming from I’ll give you a hint… it’s a country in Europe. I was tempted to buy a few of the product except I want to look forward to receiving them and using them just before Christmas. How do I order in the box? 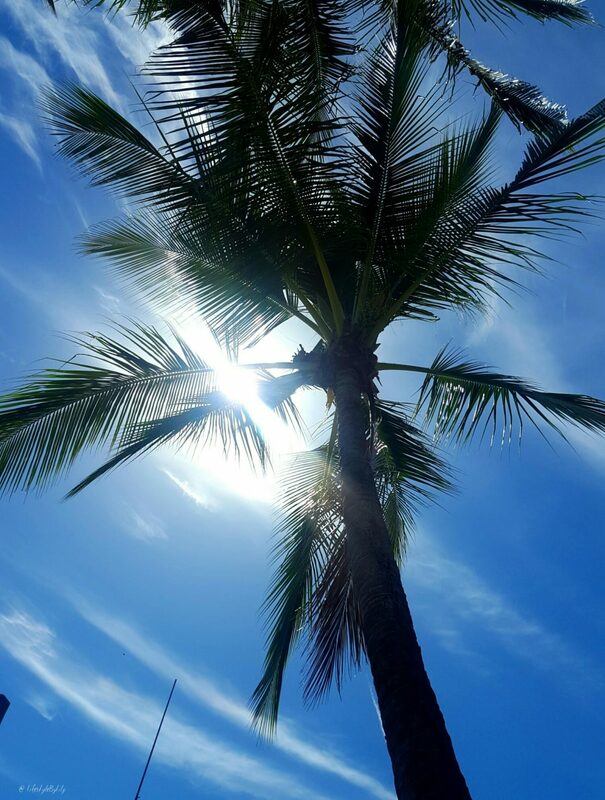 You simply register on the website. Don’t forget you can choose to send the box to yourself or as a gift and you choose how long the subscription lasts. This option is $44 per box. I’m looking forward to receiving the December box, don’t leave it to late to order yours!